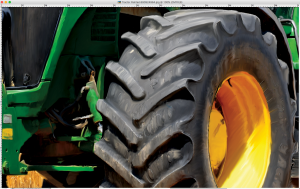 This is a digital painting I did for a client recently. The request was for a boy who loves tractors. 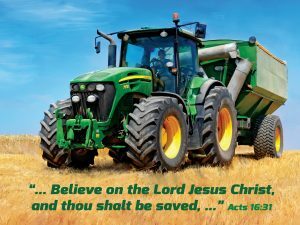 Specifically it had to be a John Deere. 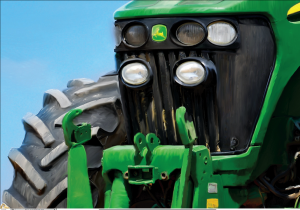 Each brush stroke is ‘painted’ by hand using a Wacom Tablet and digital pen. I did not use Photoshop for this and I did not use any special effects filters. The job took approximately four hours to complete and I used a photo for reference. The image had a Bible verse added to it and it was was framed. I am told that this sort of thing is popular in rural communities as Sunday School prizes.